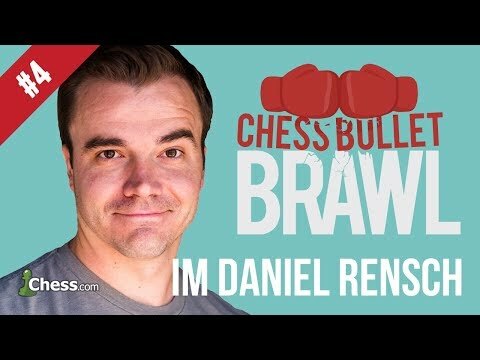 LIVE Blitz Chess: "Bullet Brawls" - Part 4! Sign up for FREE online play at www.Chess.com It's still Thursday, right? Here's a Black Friday treat for all the Chess Fans who are still at home. IM Rensch does it again... Enjoy the show! Source: LIVE Blitz Chess: "Bullet Brawls" - Part 4!